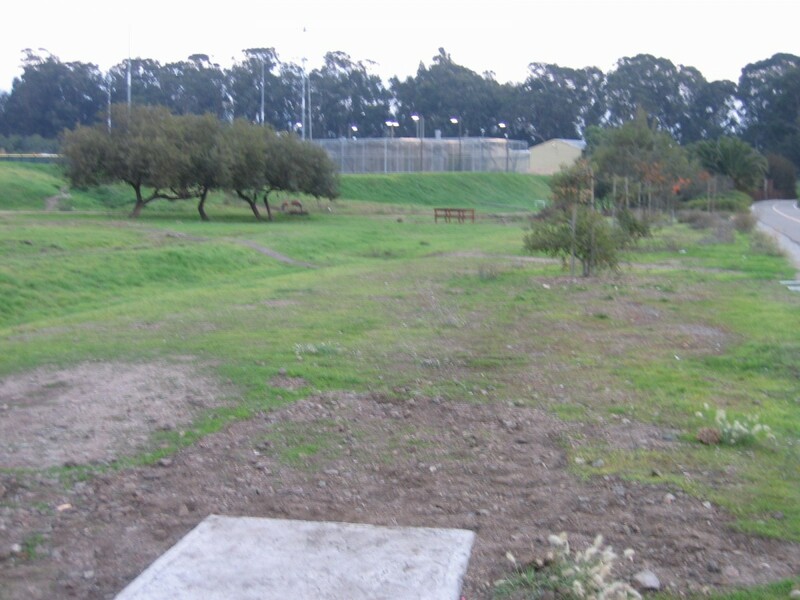 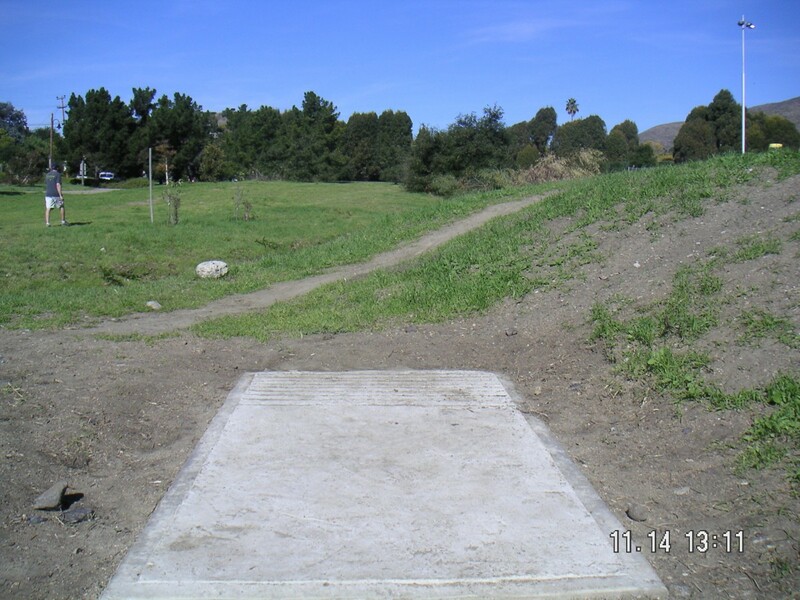 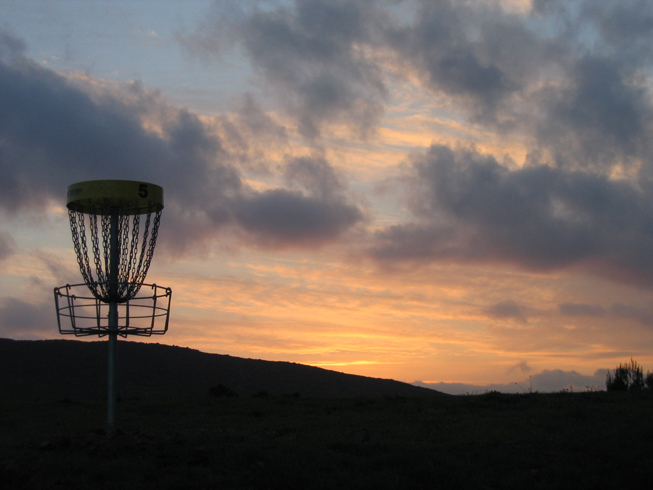 The first Disc Golf Course within SLO city limits!!! 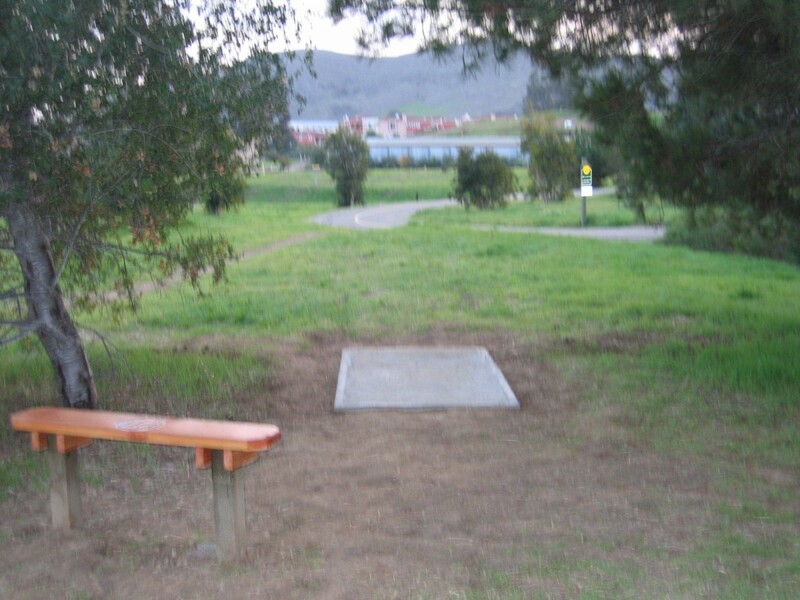 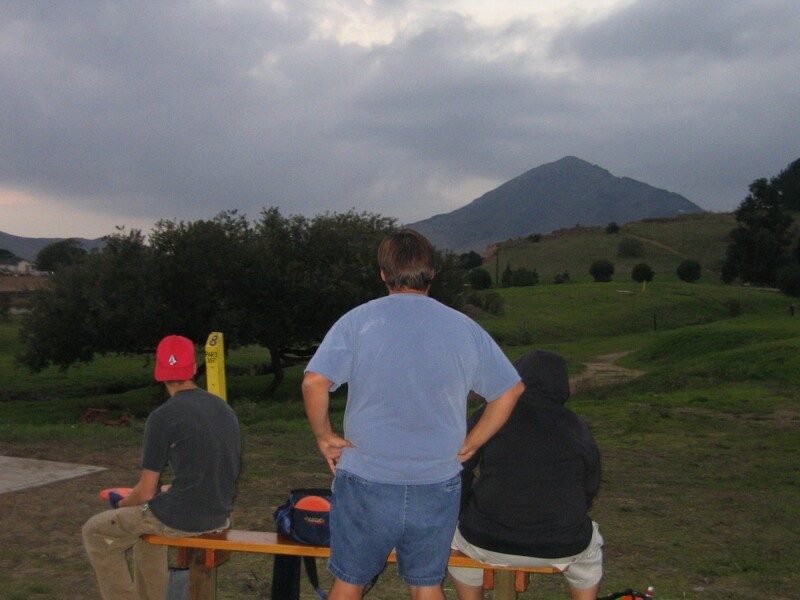 Tee pads, benches, drinking water, baseball, BBQs, horseshoe pits and the YMCA. 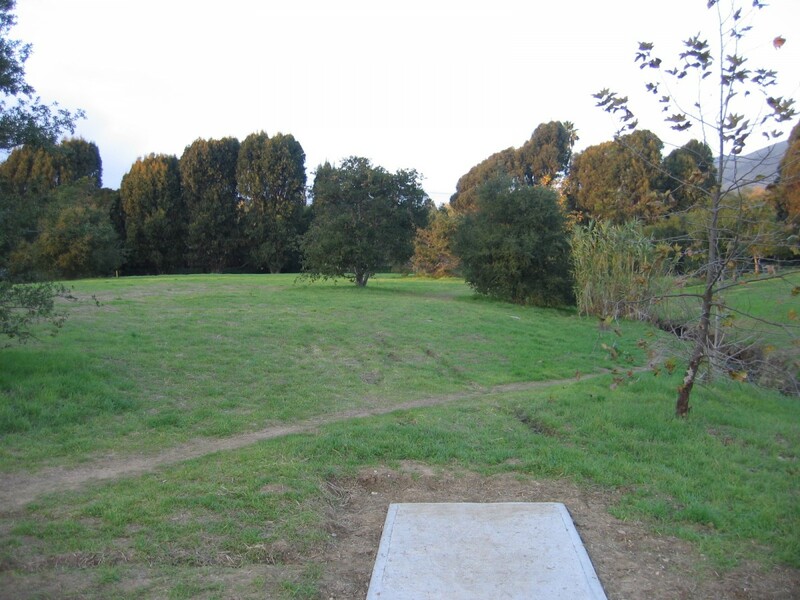 All the holes are relatively short and each is in close proximity to the next… SO HEADS UP!!! 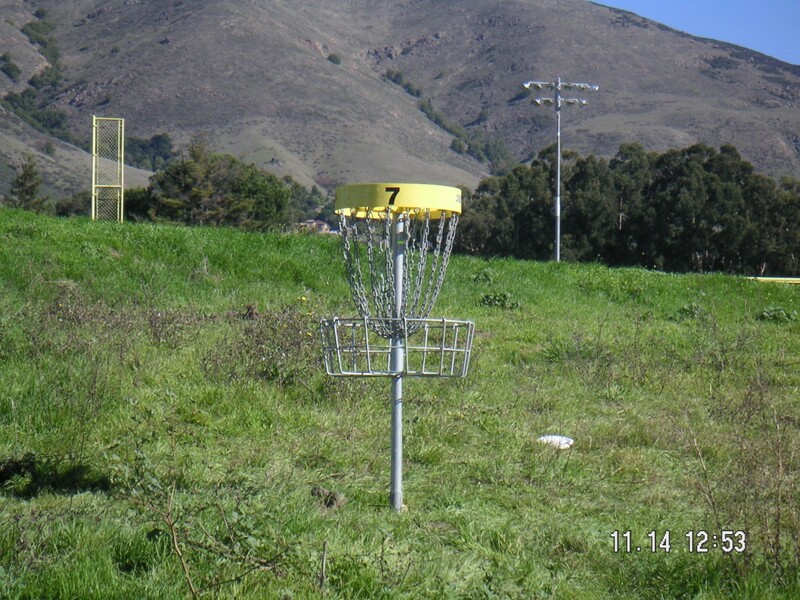 In general, the course is fairly easy compared to most respectable courses, but the routine heavy winds and steep drop-offs near every basket can make for an interesting round.